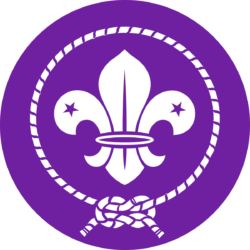 Thank you for your interest in Scouting in Linslade. Scouting at 1st Linslade is for boys and girls between the ages of 6yrs and 14yrs. 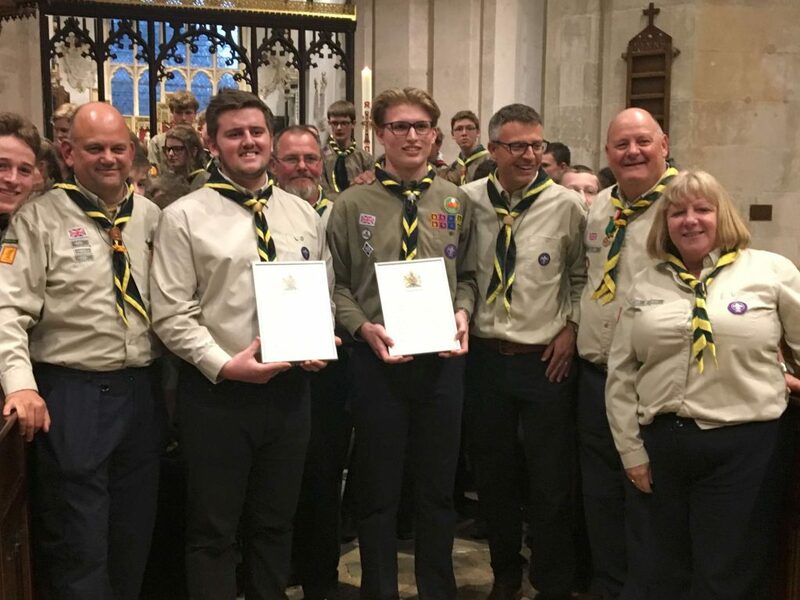 Scouting in Linslade is very popular at present and we have a waiting list for all sections. We have over 130 children within our membership across all of the age ranges. Therefore, we have to plan and allocate places very carefully, in order to accommodate existing members moving through from the younger sections. At present new intakes are considered three times a year, at the start of each term. Currently all places are allocated and we are operating a waiting list system. Our policy is that admission of children of our volunteer leaders get priority, and any parent committing to help regularly can bypass waiting lists for their children. If your son/daughter would like to join please complete the online membership application form below – scroll down. Your application will then be considered for the next intake, or added to the waiting list as appropriate. Note that there are other Scout Groups located in the town that may have vacancies and we can put you in touch, if required. If you have any questions please contact us through the “Contact” page. At 1st Linslade we have two section meetings for each of the age groups as follows. There are older member sections – 18yrs to 25yrs (and beyond!) run centrally within our District of Leighton-Linslade. All sections meetings follow the school terms. Our headquarters (named “Nyamba”) is in Mowbray Drive, Linslade. Our volunteer leadership teams run very full, active and exciting programme for the young people. We encourage all members to take an active part in the activities and camps that are arranged. 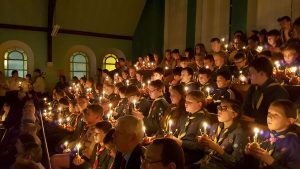 For example, at Scout section level, there are generally trips, activities, events or camps available every month of the year! See elsewhere on this website. Membership subscriptions for 2017/2018 are currently £12 per month, payable by standing order through your bank, or in advance by an annual cheque. Camps and activities are extra and charged accordingly. -by paying membership subscriptions and activity / camp fees. -by joining in with our programme – younger sections operate a parent helper rota. Get involved!! 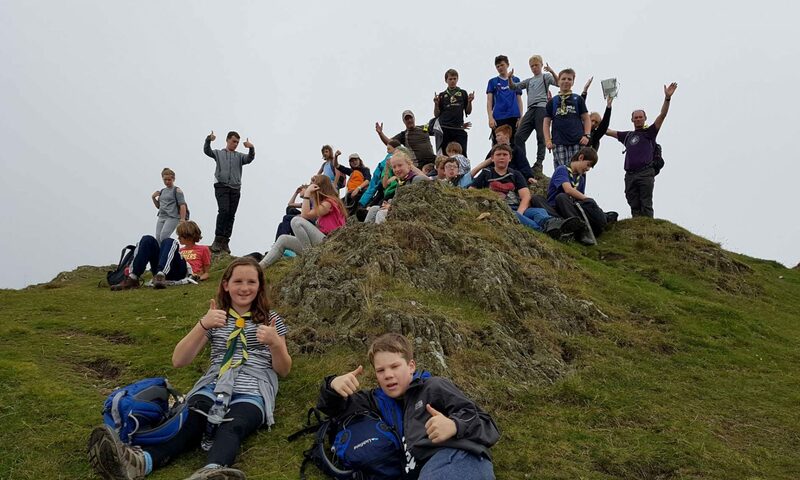 -by helping out as a leader, assistant leader or helper (DBS check required).Scouting has an excellent adult training scheme in place.